Freud's account of sexuality was very different to mainstream ideas about it. 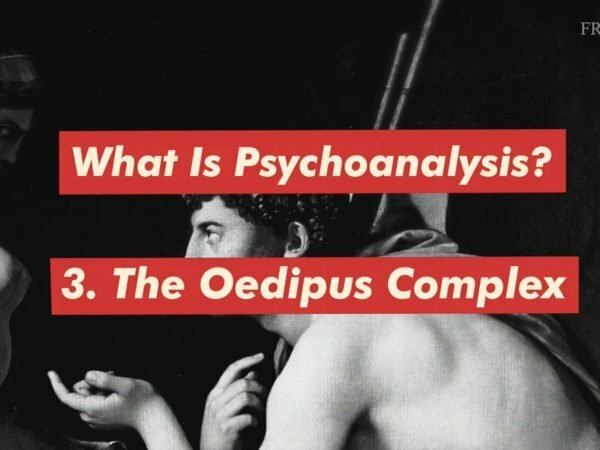 These films are intended to facilitate first encounters with Freud’s thought. 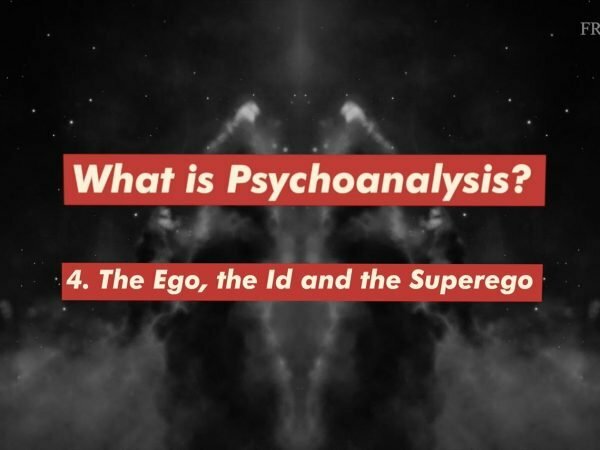 If you’re studying the psychodynamic approach, this resource is for you! 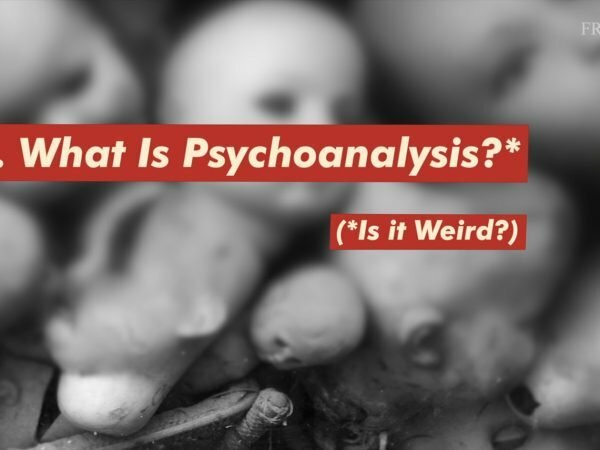 What is Psychoanalysis? – Is it Weird? A 4-part educational film series for students and teachers. The emotional world of little children is not a peaceful world! Freud discovered a mind at war with itself.